Toei Animation is about to finish a move that took 3 years, which temporarily relocated them from their historic Oizumi location so that they could construct a new studio befitting the massive anime production corporation that they’ve become. This is your chance to get a better grasp of how and why that place was so important in the evolution of anime, what the studio’s been doing these last few years to deal with this situation, and the repercussions of Toei changing studio buildings. December 7 2017 was a very important day for anime that has been casually overlooked. 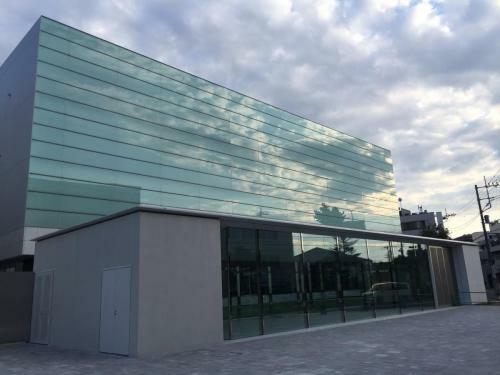 And admittedly, even if the information had been shared normally, it would be hard for fans to grasp why the inauguration of a new studio building is all that important. 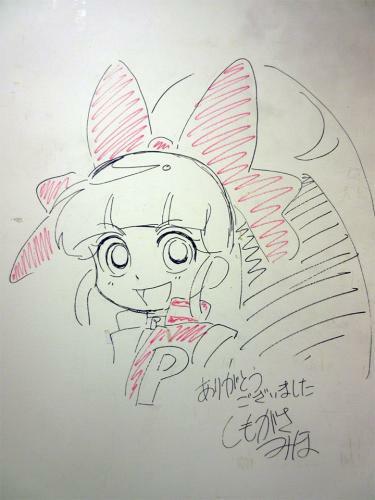 But when you consider that the studio in question is Toei Animation, and that we’re talking about the years-long move from the single most influential physical studio in the history of anime, the magnitude of the event starts becoming clear. 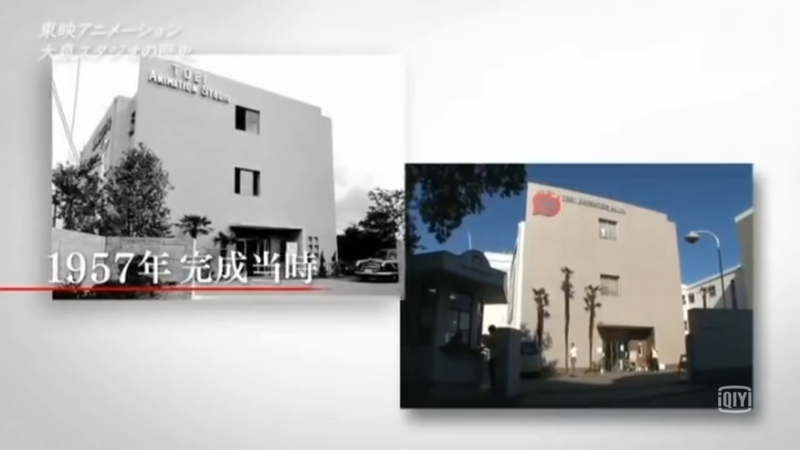 Almost the entirety of Toei’s history, which is synonymous with anime’s history, was set in their original Oizumi headquarters. 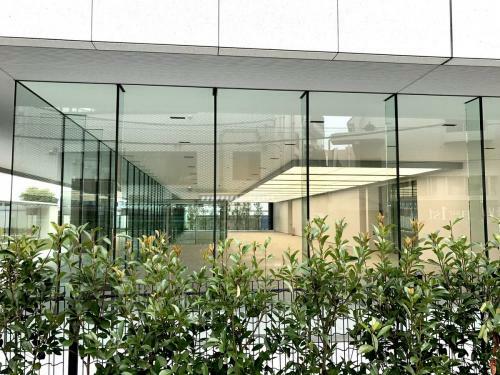 The studio has plenty of other locations of course, such as their Nakano office where many business decisions take place, but Oizumi had been the core of their operations since the very beginning. 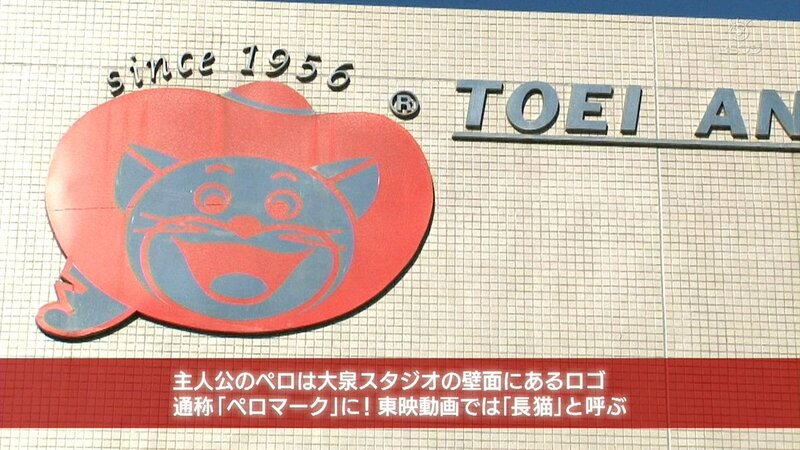 It was constructed in 1957, just one year after Toei acquired Nichido Eiga to create Toei Doga. The events that unfolded since then would fuel not just an extensive article, but as many books as you could possibly want. 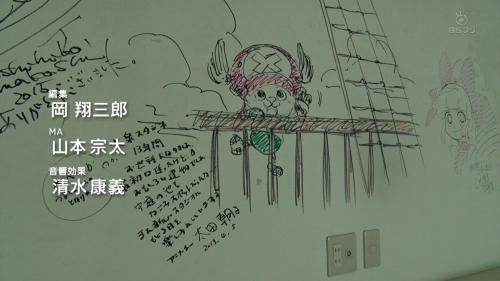 Despite the massive scope, the delightful Japacon TV special Anime, Oizumi Studio, and I (僕とアニメと大泉スタジオ) presented a nice summary of its history – beginning with Koneko no Rakugaki, the first short film they produced over there, which led to the golden age of Toei Doga’s ambitious theatrical projects and the establishment of many anime production conventions. The key events are too many to detail here, and they all had tangible impact on the industry. Isao Takahata joining the studio in 1959, followed by none other than Hayao Miyazaki in 1963, eventually lead to Ghibli’s existence. The creation of two production lines for films and TV series to adapt to the post-Atom changing landscape was a move with obvious effects as well. Things worked out well in general: Puss in Boots’ popularity turned it into the studio’s mascot, and the massive success of mecha landmark Mazinger Z even managed to switch the company focus to titles that enabled easy monetization through merchandising. At the same time, they established series primarily aimed at girls as a very profitable venue. And let’s not forget about their role in the TV anime boom that popularized the term to begin with, as opposed to the original TV manga. Following that there was their big recruitment wave of young talent to keep up with the increasing interest, which led to a fantastic generation of directors featuring the likes of Shigeyasu Yamauchi, Junichi Sato, Daisuke Nishio, Kunihiko Ikuhara, Mamoru Hosoda, Takuya Igarashi… This is but a crude summary of a rich story that continued up until recently. 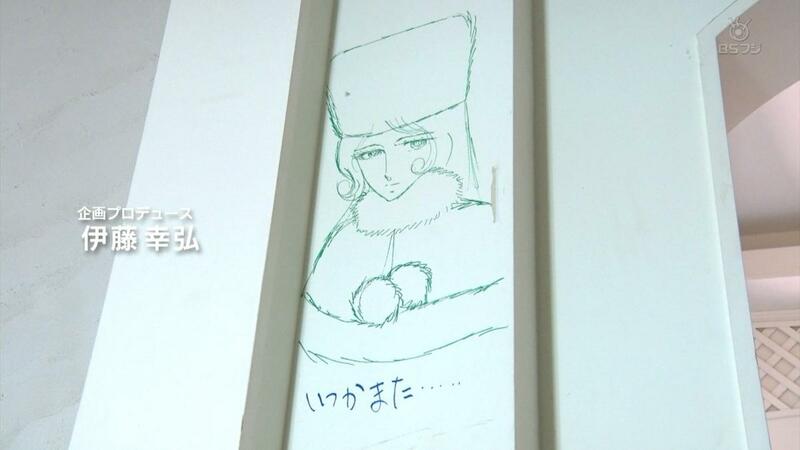 Oizumi was integral to anime as we know it. 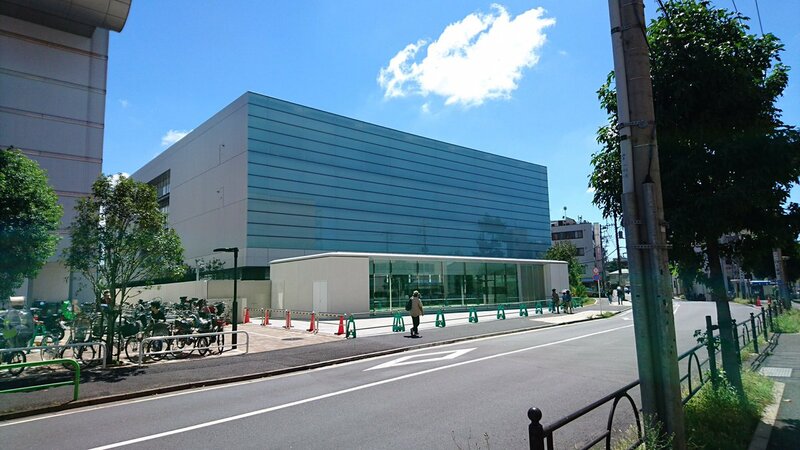 It wasn’t until 2014 that Toei revealed their plans to tear down the building and replace it with a much bigger and modern installation. 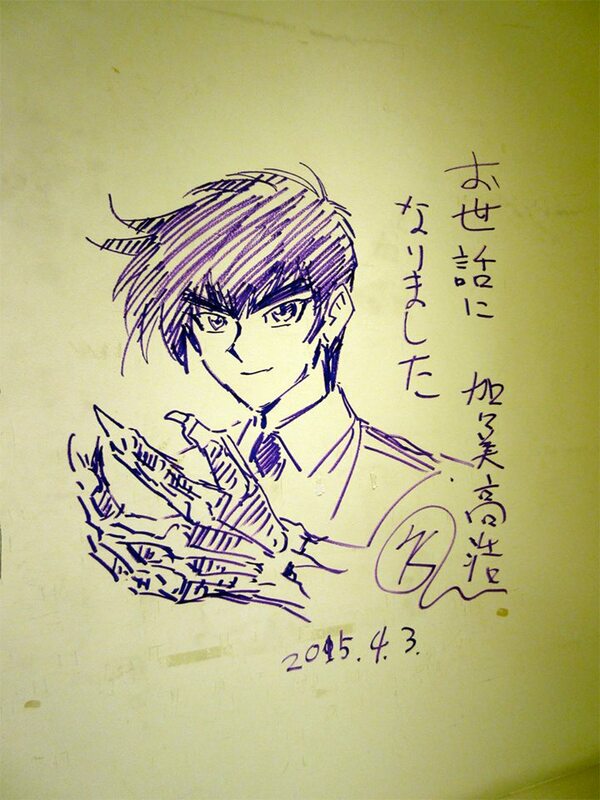 The old Oizumi filled up with legends for one last time, as multiple generations of industry icons came to leave their personal messages on the walls of the studio before that historic location was demolished. But why take down an almost sacred institution to begin with? 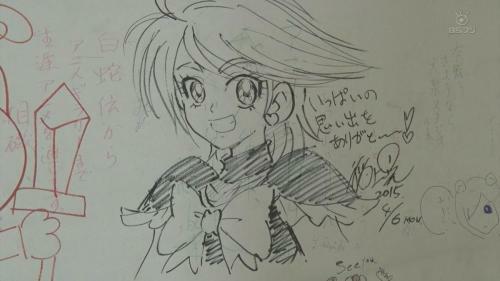 Yoshio Takami, episode director and producer on many classic Toei properties, said he saw this as a chance for the studio to start anew and reach new heights. 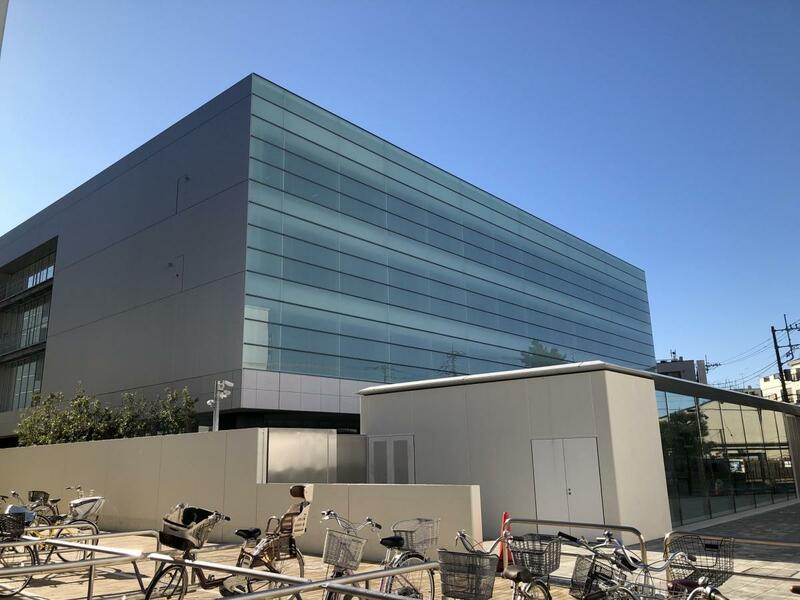 A more pragmatic angle, which Toei themselves acknowledged in the announcement about their move, was the deterioration of the workplace. Many renewals had taken place of course, but the studio remained essentially the same for almost 60 years. 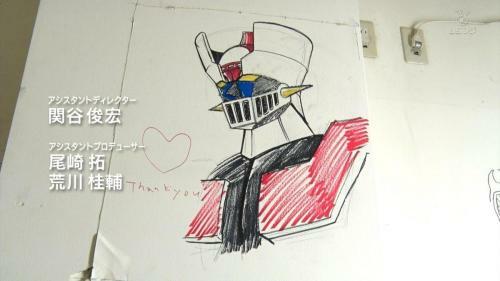 The equipment kept on changing as things got old and the process for making anime evolved, yet some relics from the past had been preserved and even used now and then; animators at the top of the industry nowadays like Takashi Hashimoto and Yuki Hayashi confessed that they were still amazed by the knowledge that they might have drawn on the same desks that masters from the past used on legendary projects like Horus. That’s a powerful feeling, but a studio spearheading many changes in the industry needed new headquarters. There’s something you must be wondering at this point. 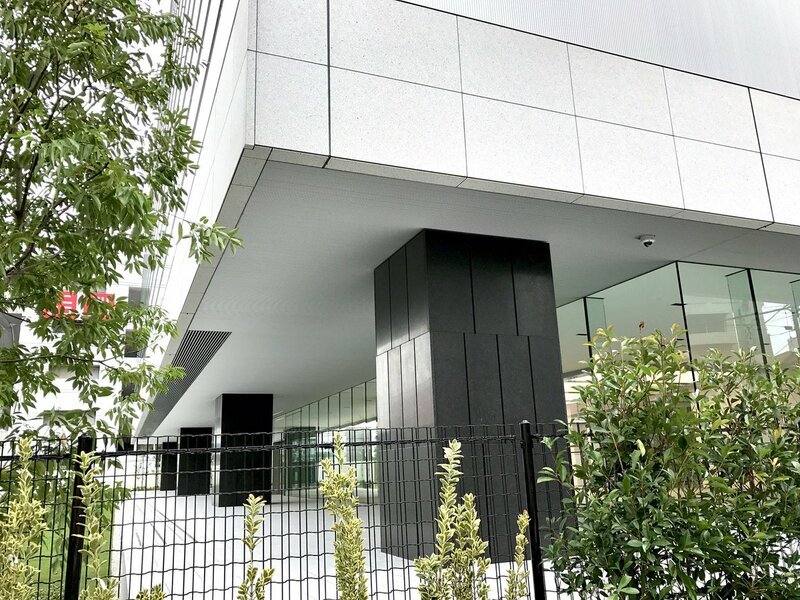 If Toei’s base of operations was demolished in early 2015 and they only just now inaugurated their new studio, how have they kept on producing anime? The truth is that they gradually started moving to a temporary location in Hikarigaoka in September 2014, which was far from ideal but has allowed them to keep on handling their massive workload. This awkward situation is now coming to an end, as they finished the construction in August and have been preparing for the move since then. 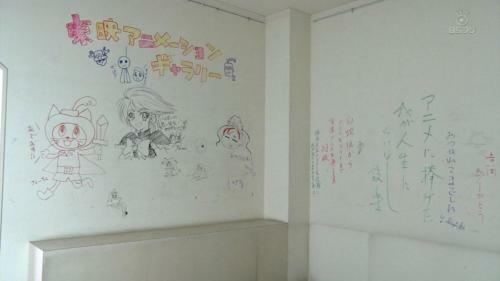 With the studio now privately inaugurated, all that’s left is to relocate the staff and start working over there. Production in the new studio is meant to begin in January 2018, a deadline that they shouldn’t have much of an issue complying with. Their new building seems to fit the needs of the biggest anime production company in Japan; not only are Toei absolutely massive, they also have a cutting-edge digital department capable of sustaining a fully digital pipeline, so establishing a modern space for that to develop further was very important. 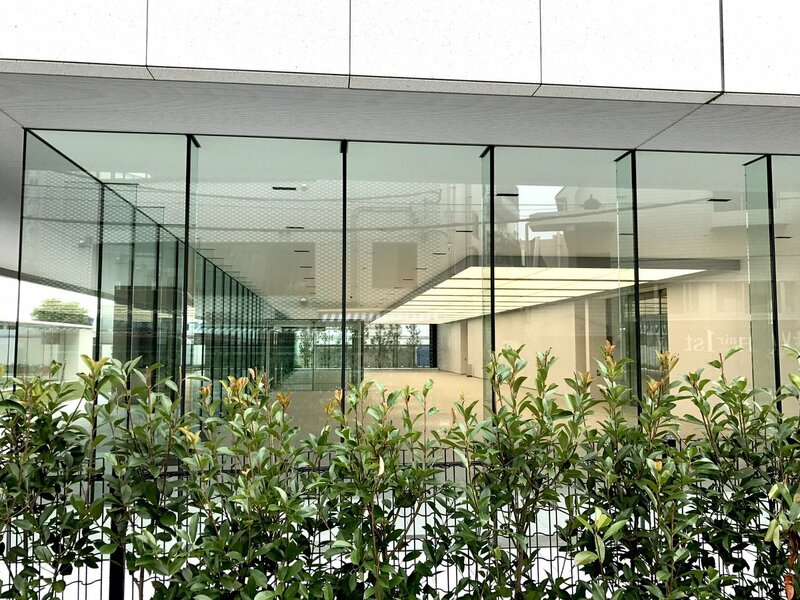 If you checked out my post about the generally small urban studios in Osaka, a mere glance will be enough to realize how the caliber is entirely different in this case. If all you care about when it comes to this industry is its output, you might feel like this is nothing but trivia. And that would be a wrong assumption, as far as I’m concerned. Not only will it affect their work starting next month, this whole process has been a factor at Toei for a while. There’s no way that the move only just happened to coincide with the period where the studio has had the least ongoing productions in a very long time; Toei currently has its fair share of theatrical, streaming and TV projects coming up, but fact remains that there are only 3 TV shows of theirs airing at the moment. You don’t have to look that far back to see them produce over twice as much material, as chaotic as that was. 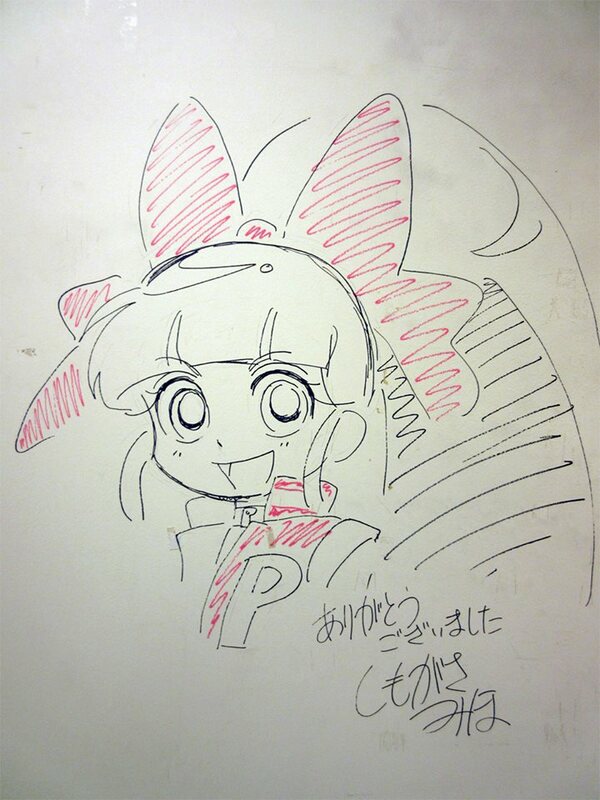 For a smooth move they needed a clean break to interrupt as few projects as possible, which means reducing the serialized content to the bare minimum required – nothing could possibly stop One Piece, Precure, and Dragon Ball Super – and then wait until they’re firmly established in the new place before firing on full cylinders again. I’d expect many Toei projects to be revealed later into 2018, as a return to their hectic normality. 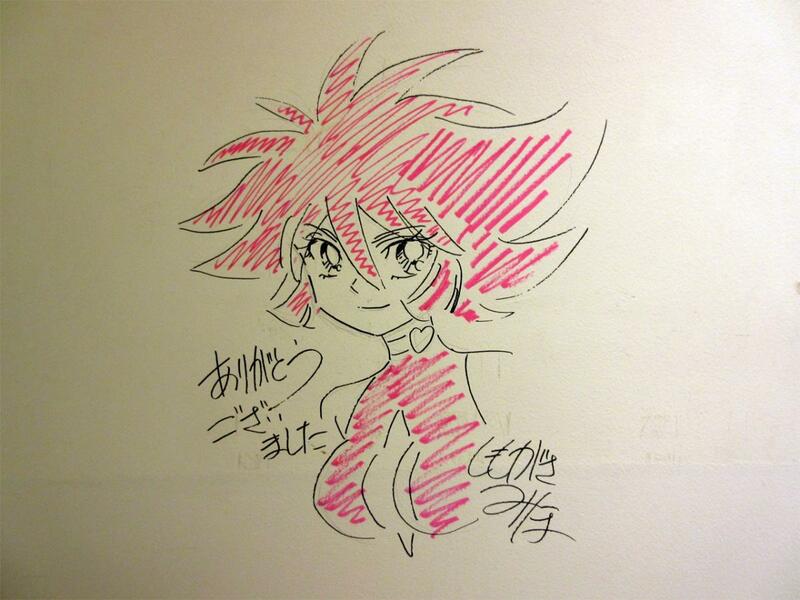 I’m aware that highlighting Toei’s importance in the current climate is a tricky business. There’s no denying that they’ve influenced anime like no other studio, but your average fan doesn’t know that, and they don’t have much of a reason to care to begin with. If all you want is you favorite series to look fancy, which is a reasonable enough demand, Toei are rarely ever going to earn your love. A company that focuses on long-running productions first and foremost and that has overseen the production of well over 10,000 episodes can’t really compete with much more focused teams, often concentrating their talented creators in 12 episodes shows. On top of that, their ability to majestically screw up on the most important projects manages to earn them outright fan hatred. Dragon Ball Super has gradually corrected its way since the abysmal beginnings, not as radically as Sailor Moon Crystal’s sequel but still following a very positive trend. The damage was already done however, so they’re going to stay as the internet’s punching bag for at least another decade. If you look past that though, it’s easy to see the talent that constantly flourishes at the studio – something I’ve written about before – and that as a studio they’re immensely important to this industry. 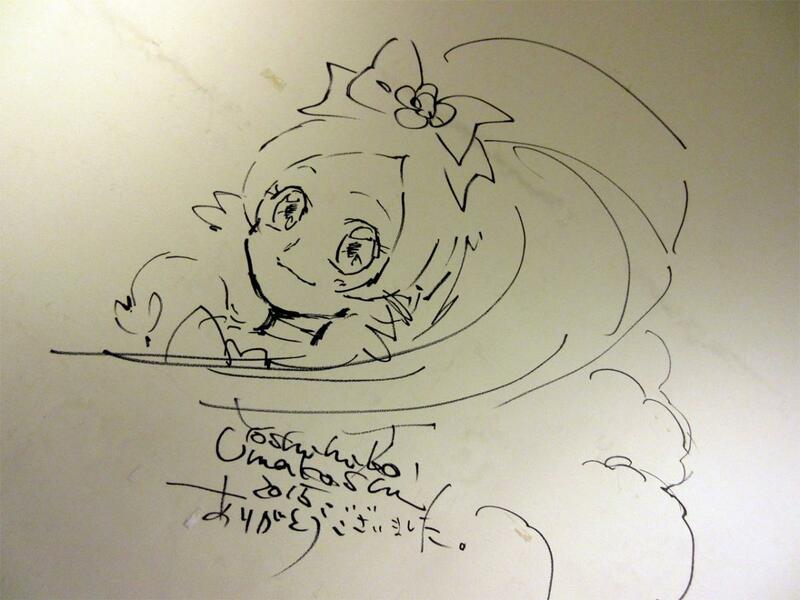 Hopefully this post has clarified a bit both their ongoing changes and how much they’ve shaped anime! I have a question about the drawings in the middle of the article, where exactly are they from? 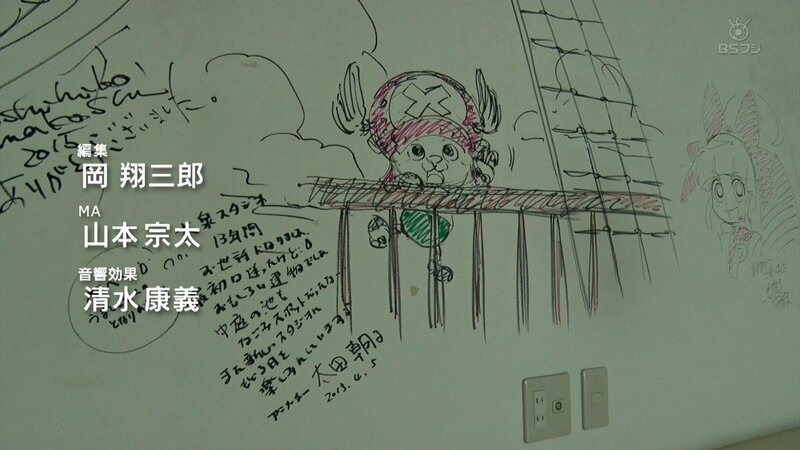 They’re mostly from that TV special, which recorded many of the messages people from all over the industry left in the old building before the demolition. 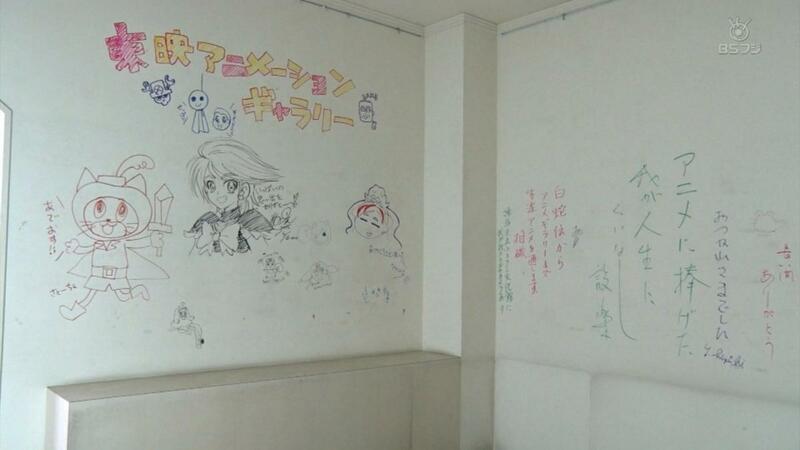 There’s actually way more than that – the creators who aren’t that good at drawing wrote their own heartfelt messages too, and there were a bunch more walls decorated. That’s an incredibly good looking facility. I didn’t even realize that their original location was torn down, but that makes a lot of sense, in hindsight. All 3 writers will be tackling it from different angles! I hope the new facility lets them work under a more relaxed environment. It just terrifies me to see all these animators from this industry crunching till 2 am so many days in every production documental I see. This was a fascinating read! Their new facility looks great. 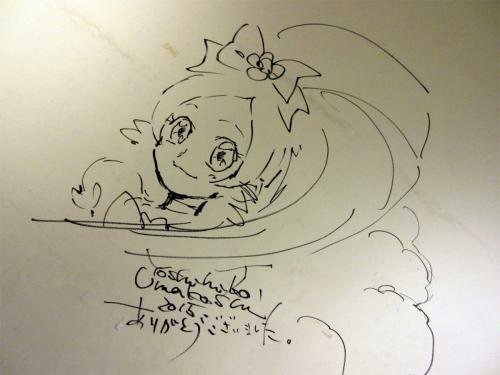 Also interesting to read that they moved temporarily to Hikarigaoka in 2014, since the setting for Happiness Charge Precure (premiered February 2014) was “Pikarigaoka”, a play on words on that. 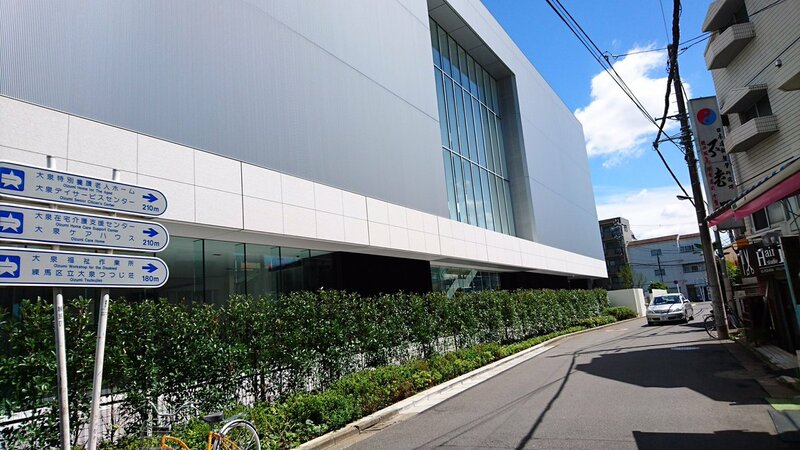 Wonder if it’s a coincidence or if Toei employees knew about the new temp location beforehand. The higher-ups must have known, so you might be onto something here. 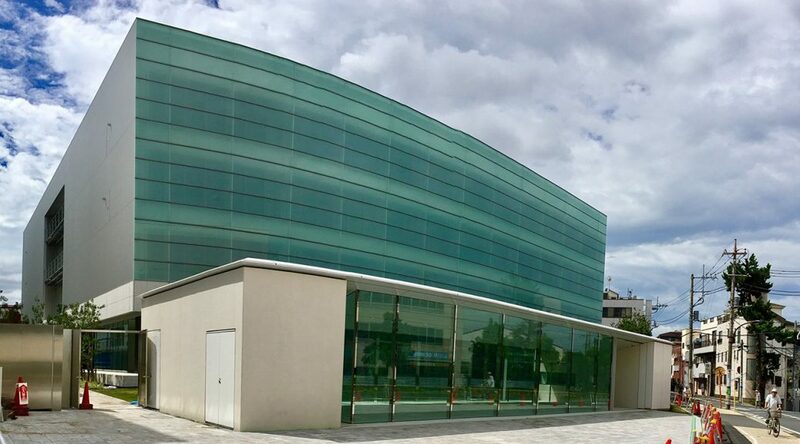 this streamlined steel and glass building. Hopefully they’ll add some attractive, fun signage to restore a bit of the character of the old place. Nice to see the corner grocer and barber shop are still there.